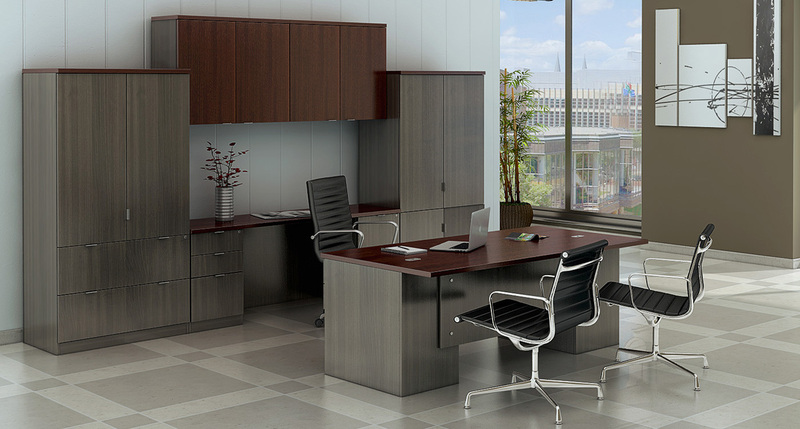 Designed to meet the needs of today’s evolving office environment, our 2Symple series is scalable for an endless variety of configurations including Panel Systems, Private Office, Benching Systems, and Telemarketing Stations. 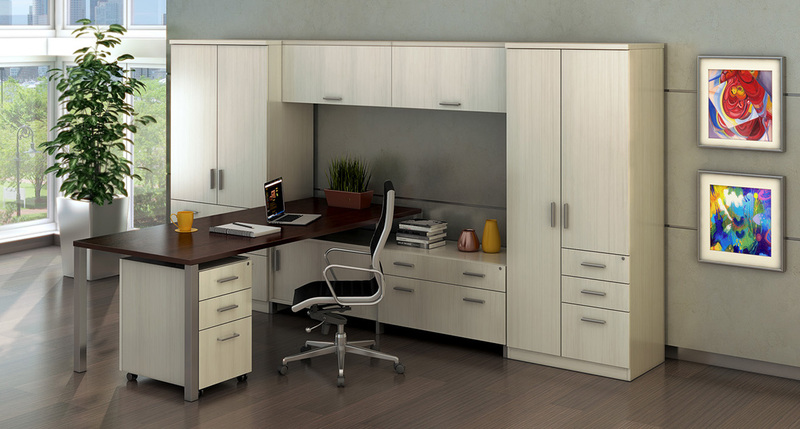 Panel-end design with laminate finish offering clean lines at a value price. 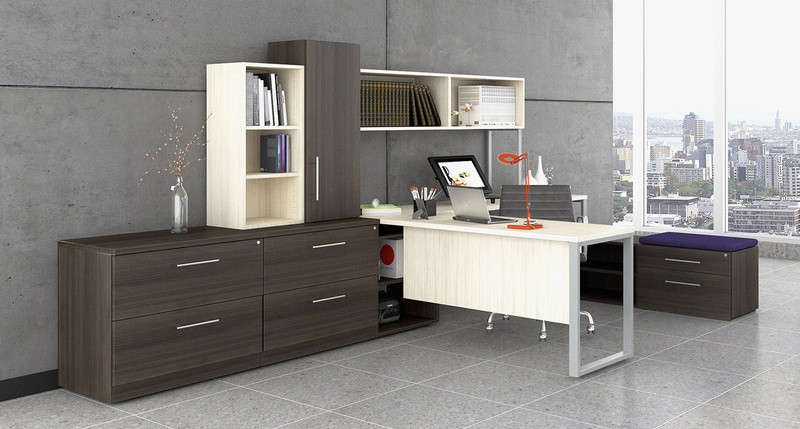 Panel-end design in a laminate finish and a hardwood edge detail. Pedestal-base support design in a laminate finish at a value price. Pedestal-base support design in a laminate finish with a hardwood edge detail. Contemporary laminate design in a full-depth pedestal-end construction featuring a plinth base and reveal top. Choose from a large variety of configurations and options. 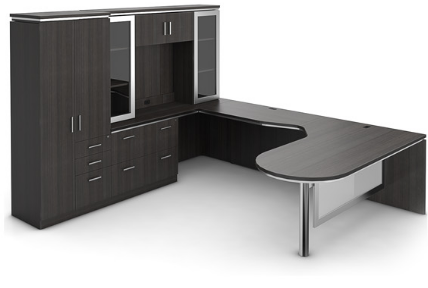 James Edward Furniture manufactures a wide variety of laminate casegoods for the mid-level contract office furniture market at a value price. Manufactured in the USA for nearly 20 years, we take pride in our high standards of quality, customer service, short lead times and on-time delivery. Not a Dealer? Want to be a Dealer? Find out how we are the best value in America. Call today for assistance and dealer locations.